Why in the world am i going to pay monthly? It works better than other calendars, but the others are free. I rely on this app on a daily basis, I have been using it for a long time and I honestly cannot imagine my life without it. This app is a definite must, I love everything about it. I guess more color options would be good and if there was possible to go farther back in time with the calendar like most calendars allow you to do. Time page is starting to cost money, before it didn’t have any costs. It isn’t as useful anymore since you have to pay. 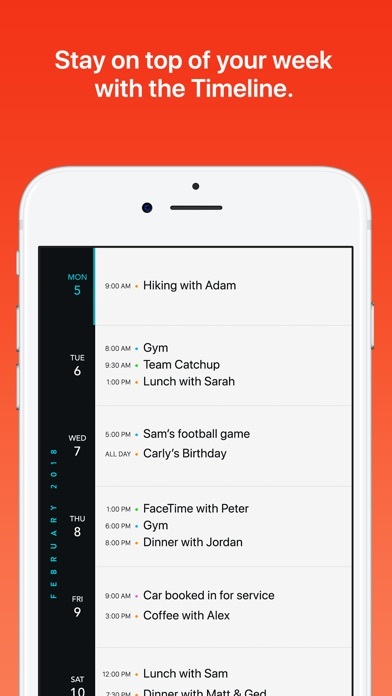 Now you can just use the calendar app or another free calendar app. 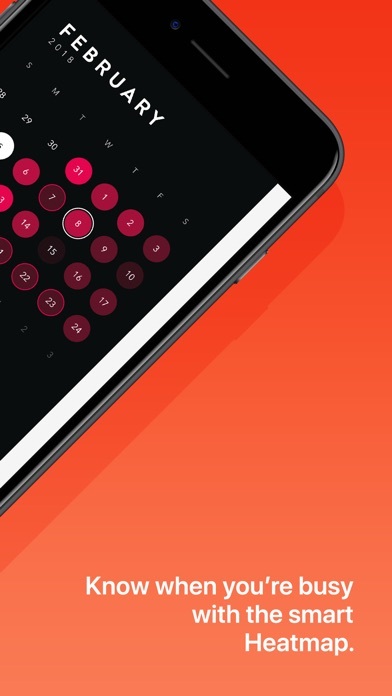 You won't find a better calendar/planning app on the App Store. Love it. Worth the payment to be able to use long-term. The companion app (Actions) is nice as well. This app is well thought out. 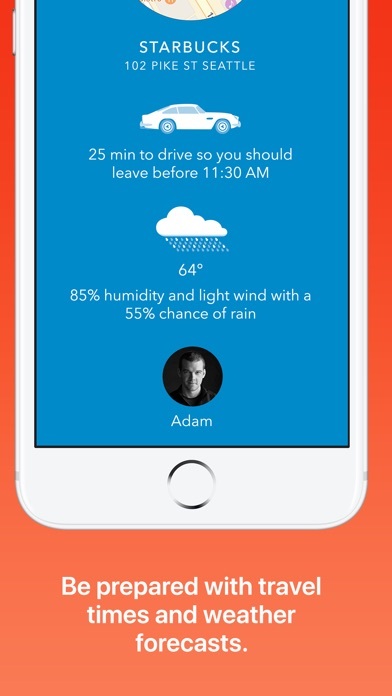 You can see your schedule in different helpful ways, you can see weather for a day or whole week. You can adjust events in so many ways. It's professional and elegant. The design and craftsmanship is simply classic Moleskine work. 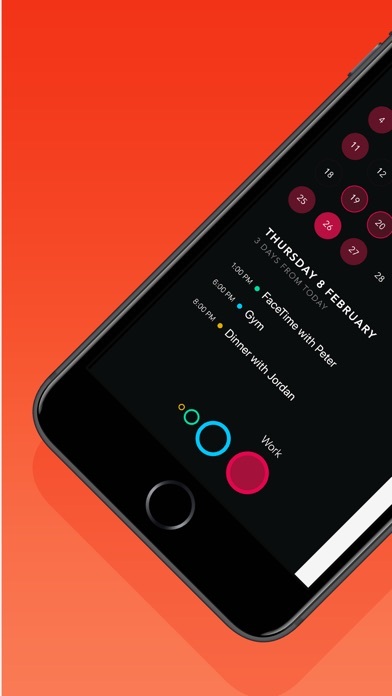 Imagine taking the elegance, simplicity, and character of a classic Moleskine notebook and applying it to a calendar app... This is it. My one and only wish/complaint: make the app available on Mac. Actions, too. It would be SO useful. This app has changed me and my daily routine! I wake up (on time) and do things in orderly fashion. I used to be unaware of certain events but now with this life-saving app, I’m able to control my schedule!!! Thanks! 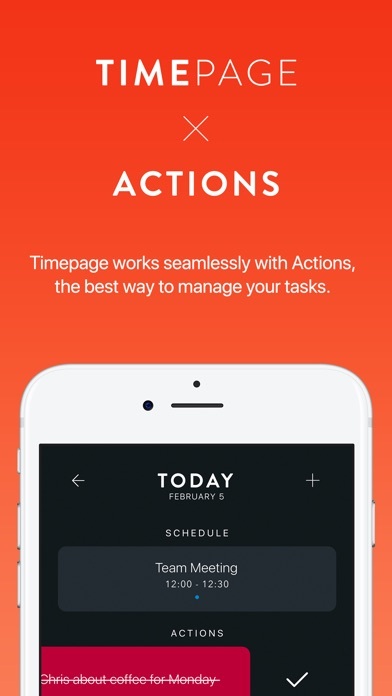 Actions & TimePage are must-haves. I dislike the TimePage app on the Apple Watch. The icon is not attractive, there needs to be calendar within the AW App as well as support for all watch face complications. I was testing a few different calendar apps and this one won for its simplicity and design. I wanted a calendar that was easy to read and to use and I found it with this. What I don’t like is that adding tasks requires a separate app, which you also have to subscribe to. I feel it would be more efficient to tap + and add either and event or task. That’s the biggest fault for me. I do have a few suggestions. If someone enters the words “Birthday” or “Anniversary” it would be useful to have that automatically set to repeat annually. As for the UI, two-color themes would be nice, and maybe the option to set a different color for each month or week. Finally, the colored dots that indicate which calendar a event comes from could be more visible. I can barely differentiate between them. That’s all folks.